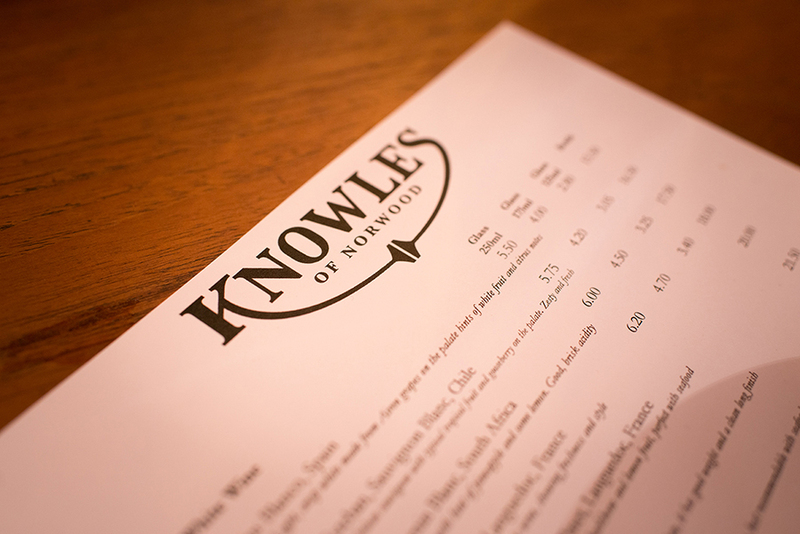 Taking the name from a hardware store that once traded in the area, Knowles of Norwood is a charming local focusing on quality beer, honest food and friendly service. 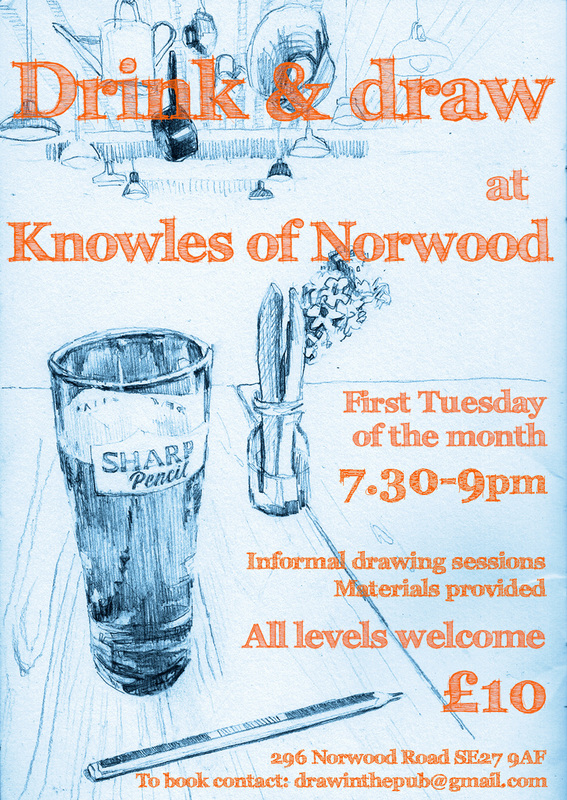 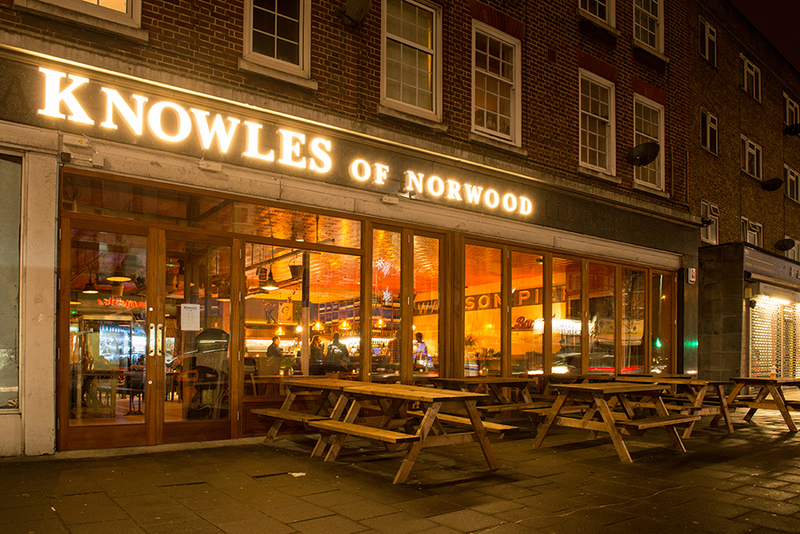 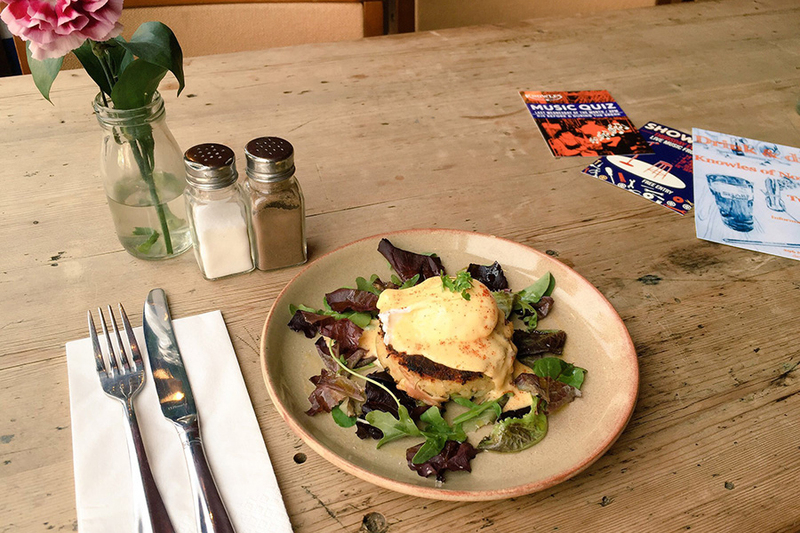 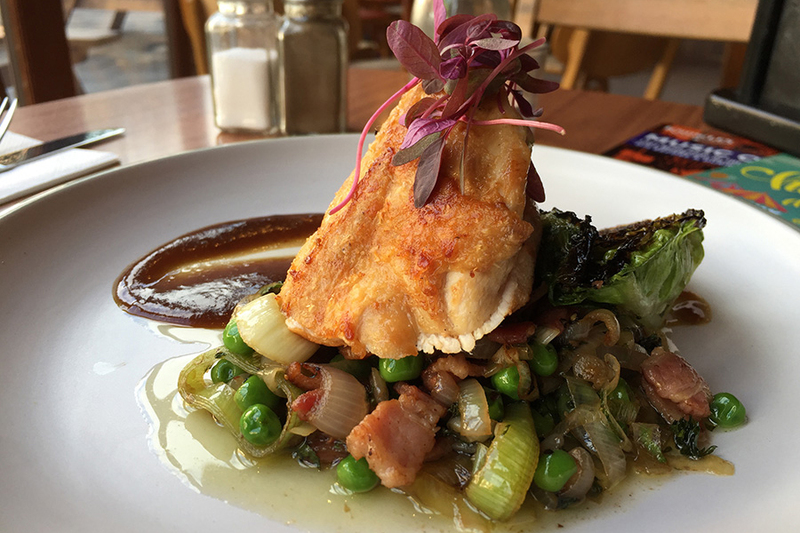 Located a short distance from Tulse Hill and West Norwood National Rail stations on Norwood Road, Knowles of Norwood boasts a spacious open bar, cosy seating and dining area. 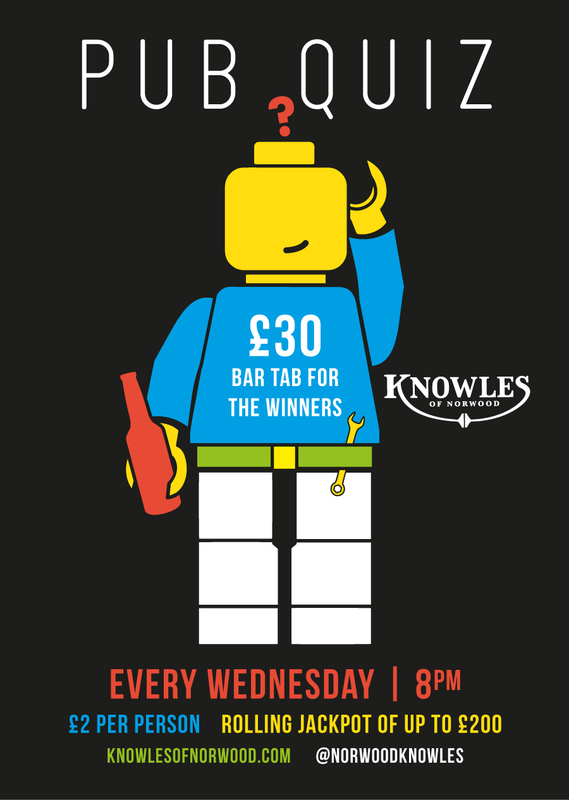 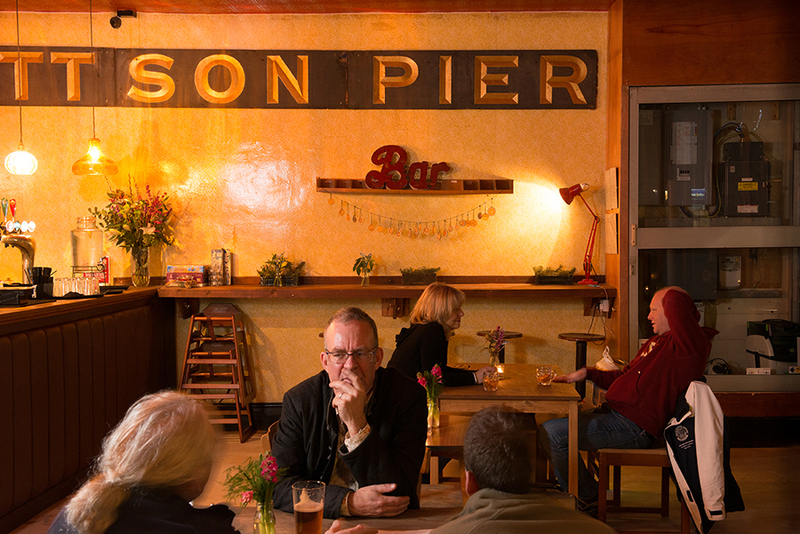 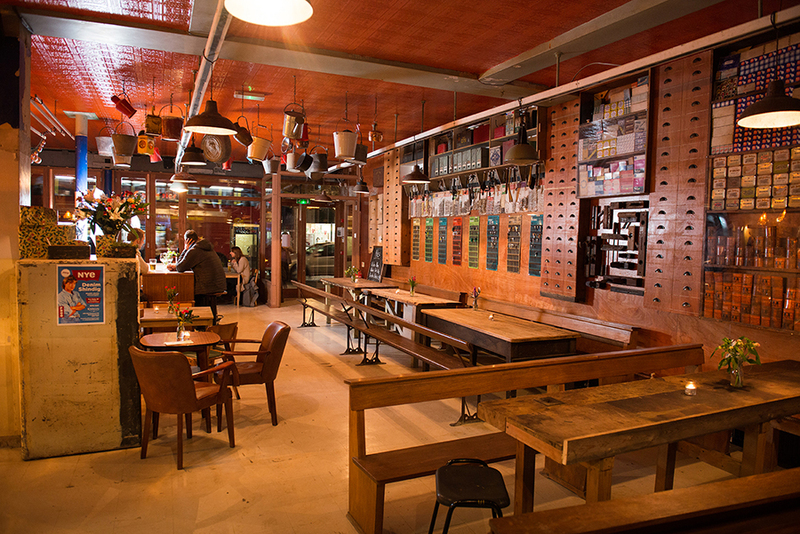 At the bar and you will find craft ales, draught beer and bottle lagers, cider, fine wines and spirits. 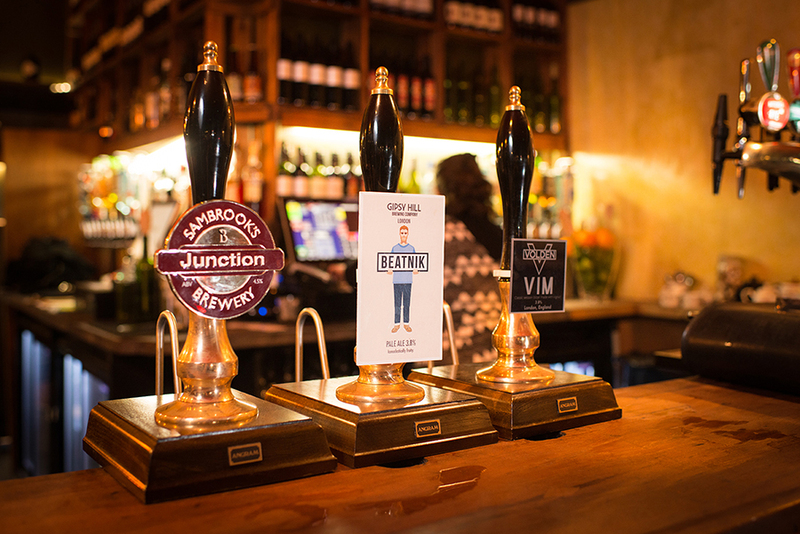 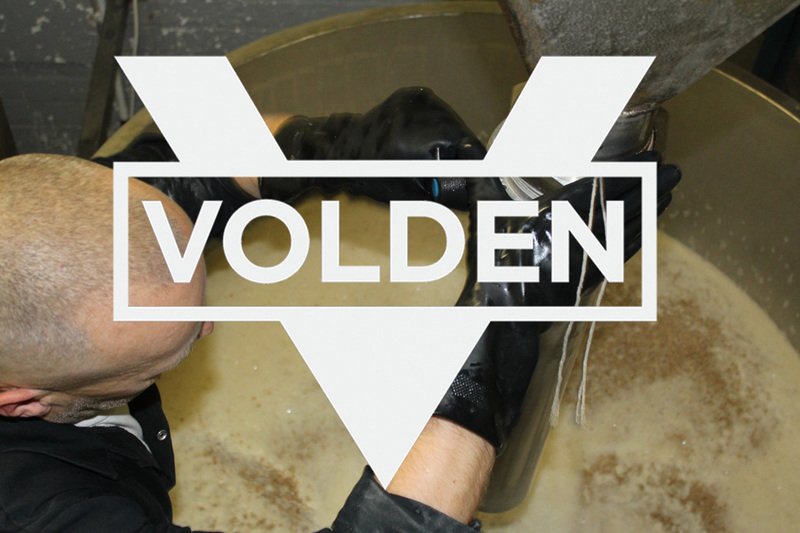 Real ale lovers will be able to enjoy brews from some of London’s finest breweries as well as some better known favourites alongside our own Volden beer which is exclusive to Antic London pubs. 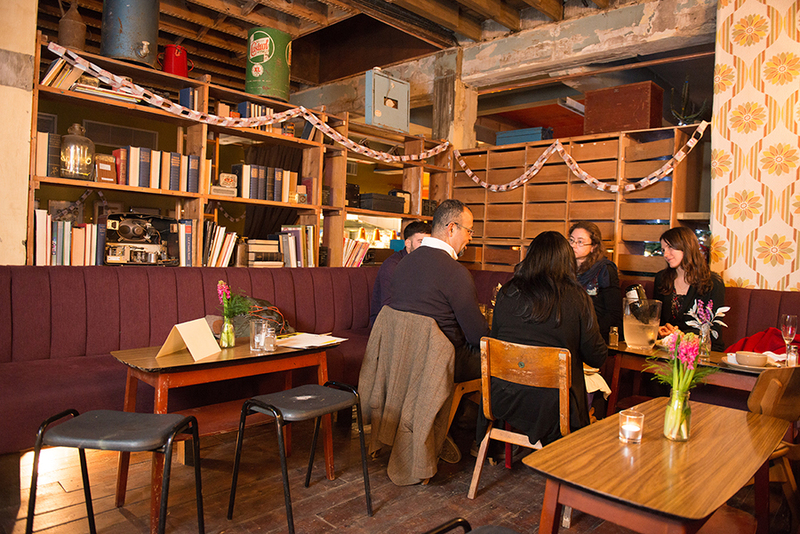 The pub’s interior is a busy mix of old tools, bric-a-brac, low hanging lighting above a communal workbench and cosy banquette seating. 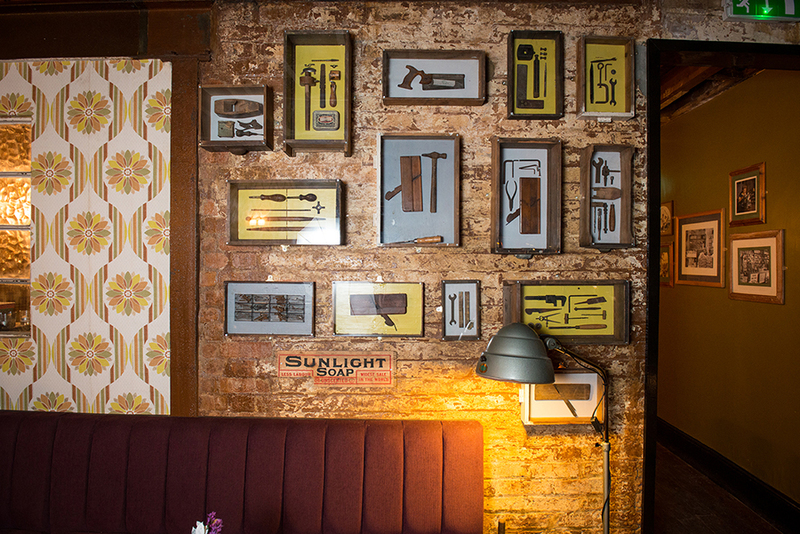 In true Antic style, the decor also includes shabby chic furnishings, vintage wallpapers and quirky trinkets. 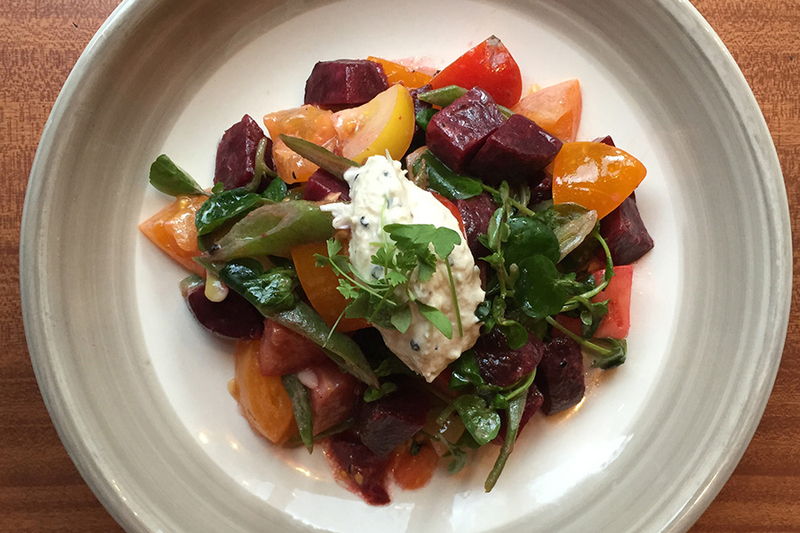 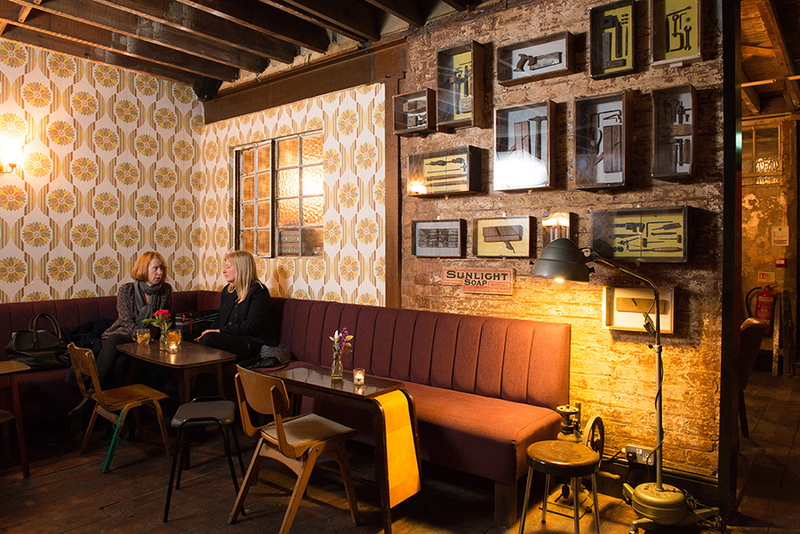 The kitchen serves a seasonal modern British menu with bar snacks and a cracking Sunday roast. 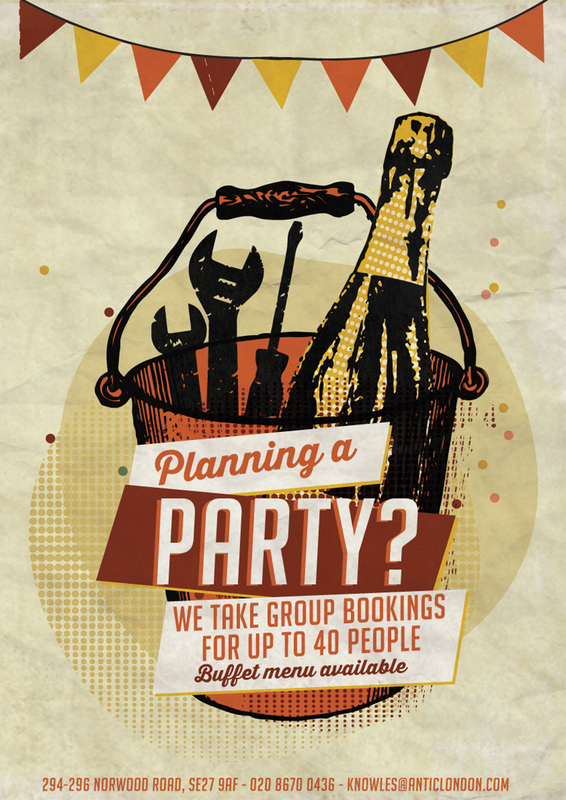 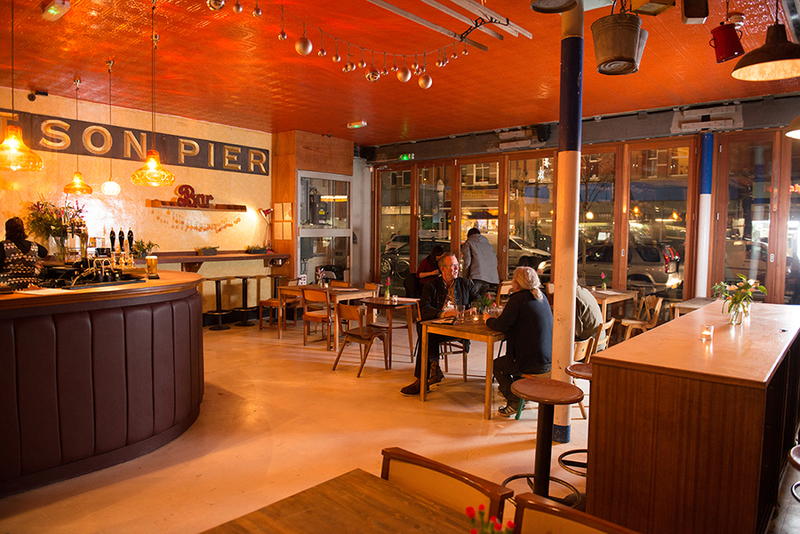 Whether you’re calling in for a quiet mid-week pint, an intimate evening meal or lively weekend get together with pals, pop in and get acquainted. 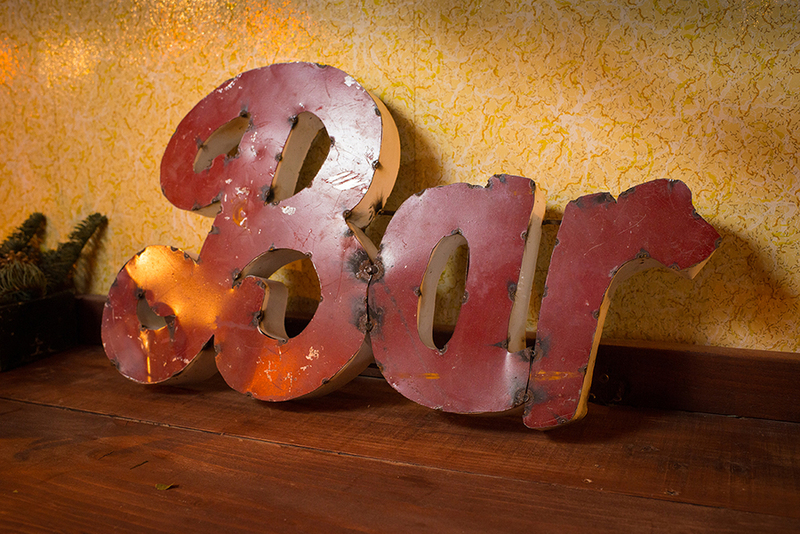 Children under 18 are welcome most days until 8pm except for Thursday, Friday and Saturdays when the curfew is 7pm.